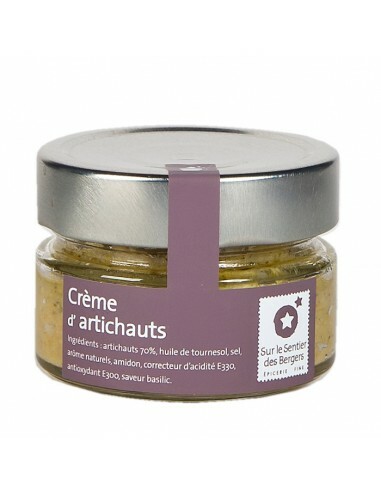 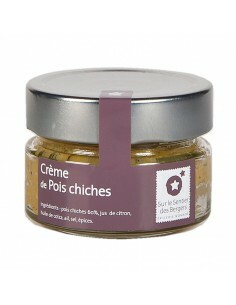 Smooth and silky, this artichoke cream is made of 70% artichokes with a hint of basil. 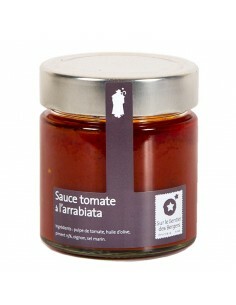 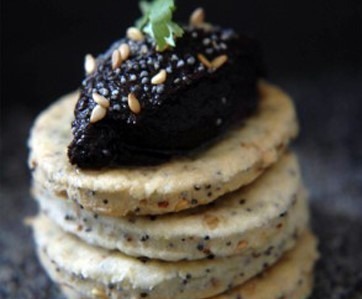 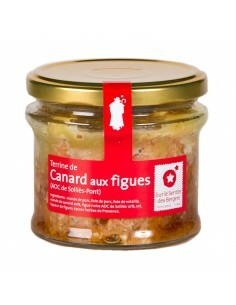 It is perfect as an aperitif on toast or with salmon. 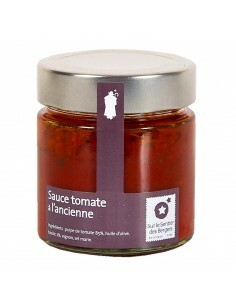 Perfect as an aperitif on toast or with salmon. 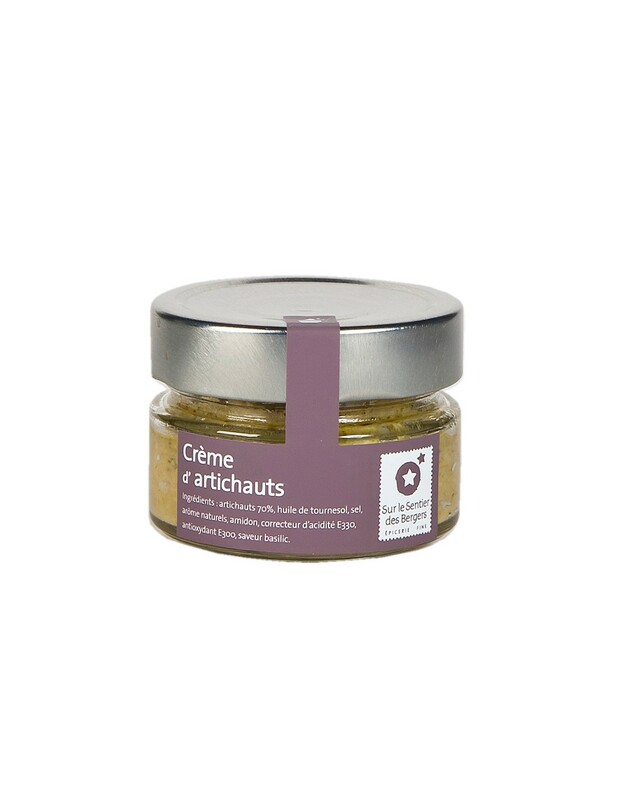 Artichokes (70%), sunflower oil, salt, natural flavor, cassava starch E1442, acidity regulator E330, antioxidant E300, basil flavor.